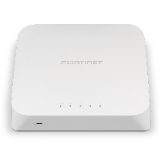 This product is a Ethernet lightning Protector for Building Entrance for AP170 only. Item does not include the access point. 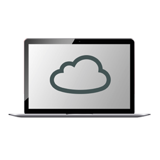 Aerohive helps simplify networking by reducing the cost and complexity of distributed enterprise deployments with cloud-enabled networking solutions. These solutions, based on our unique distributed intelligence architecture, include enterprise-class Wi-Fi access points and revolutionary, easy-to-deploy routers. 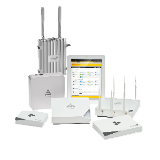 Aerohive’s 802.11n enterprise wireless LAN access points are an innovative class of wireless infrastructure equipment with cooperative control technology that provides the benefits of a controller-based wireless LAN solution, without requiring a controller or an overlay network.